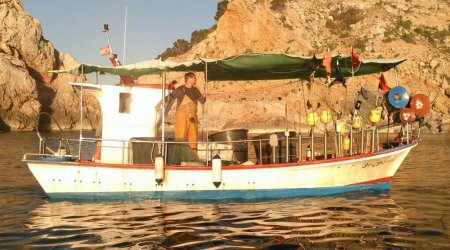 Mainstreaming small-scale low impact fisheries in the Mediterranean: giving voice to the small-scale fisheries sector with the support of the MAVA Foundation. 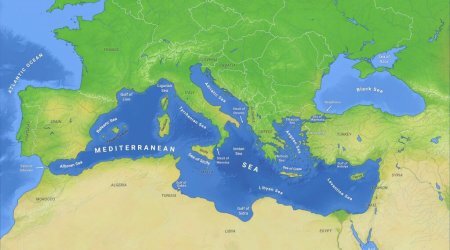 The Mediterranean Sea is one of the richest marine environments worldwide but is also in urgent need of effective management solutions to protect its biodiversity and socio-economic heritage. Climate change, pollution, ill-fitted fisheries management models, shipping and tourism are putting pressure on the resources and on the everyday life of thousands of fishers who rely on fish to survive. 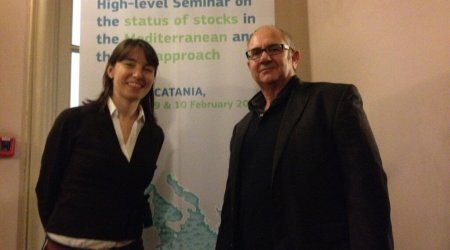 International and European high-level institutions, including the General Fisheries Commission for the Mediterranean and the European Commission, are fully aware of the need to implement effective strategies to tackle these challenges. At LIFE, we believe sustainable fishing should be put at the top of the institutional agenda as all efforts will be vain without the active involvement of small-scale fishers, the real stewards of the sea. 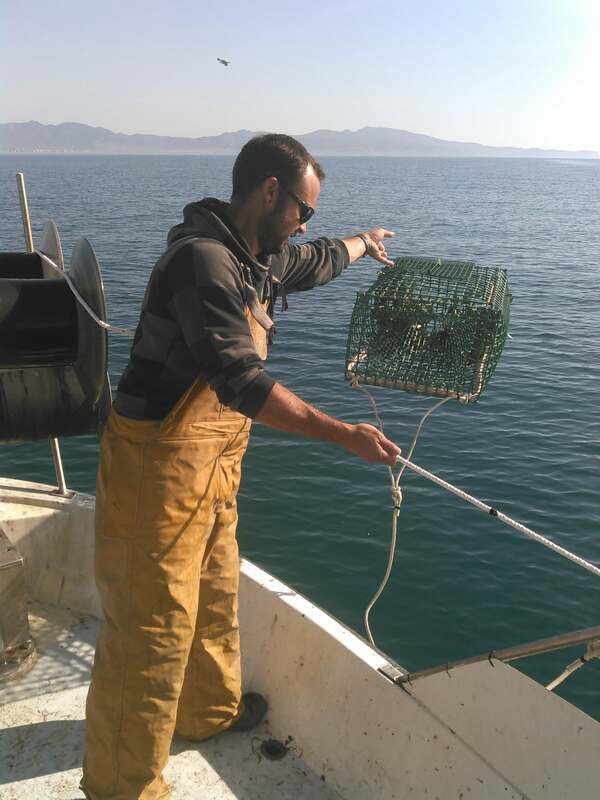 For this reason, thanks to the financial support of the MAVA Foundation (http://en.mava-foundation.org/) LIFE is launching the project “Mainstreaming Small Scale Low Impact Fisheries in the Mediterranean” (2018-2021). 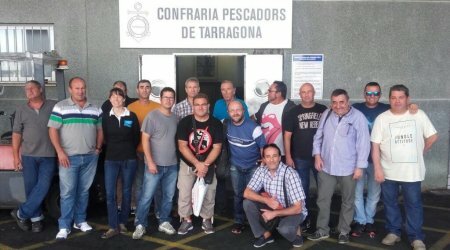 Building the capacity of fishers and their organisations to participate in policy and decision-making fora, including in the Mediterranean Advisory Council (MedAC), the European Commission initiated MedFish4Ever project, and the General Fisheries Commission for the Mediterranean (GFCM). 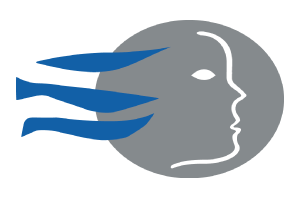 Identifying and promoting best practices and discouraging bad ones through awareness raising activities, including exchanges, workshops, focus discussion groups and communications. Building the capacity of LIFE as a legitimate body representing the interests of small-scale fishers through increased membership. Reinforcing AKTEA – the women in fisheries network – through a number of ad-hoc actions and activities. 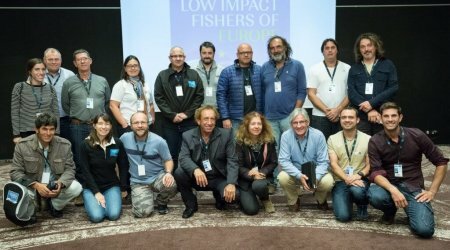 To achieve these ambitious objectives, local fishers’ organizations can count on the dedicated support of LIFE’s Mediterranean Coordinator and on two Project Officers with a good knowledge of Mediterranean fisheries and the decision-making processes that affect them. Their work is key to build synergies across the Region, touching upon a number of countries including Spain, France, Italy, Malta, Cyprus, Croatia and non-EU states such as the Maghreb Countries and Turkey. 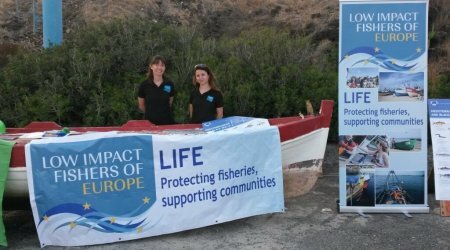 LIFE staff on the ground and in the Brussels office are always available to support small-scale fishers’ organizations and enable coordination with other fishers organisations in EU and Non-EU Countries, with European institutions and other stakeholders. Thanks to the MAVA project, LIFE will be able to support small-scale fishing communities over the next 3 years and help them to shape and secure their future as part and parcel of a sustainable future for the Mediterranean Sea.